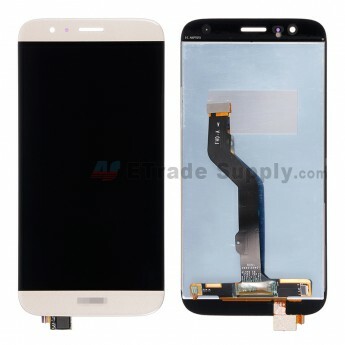 This Huawei D199 LCD assembly is gold and we also supply white. 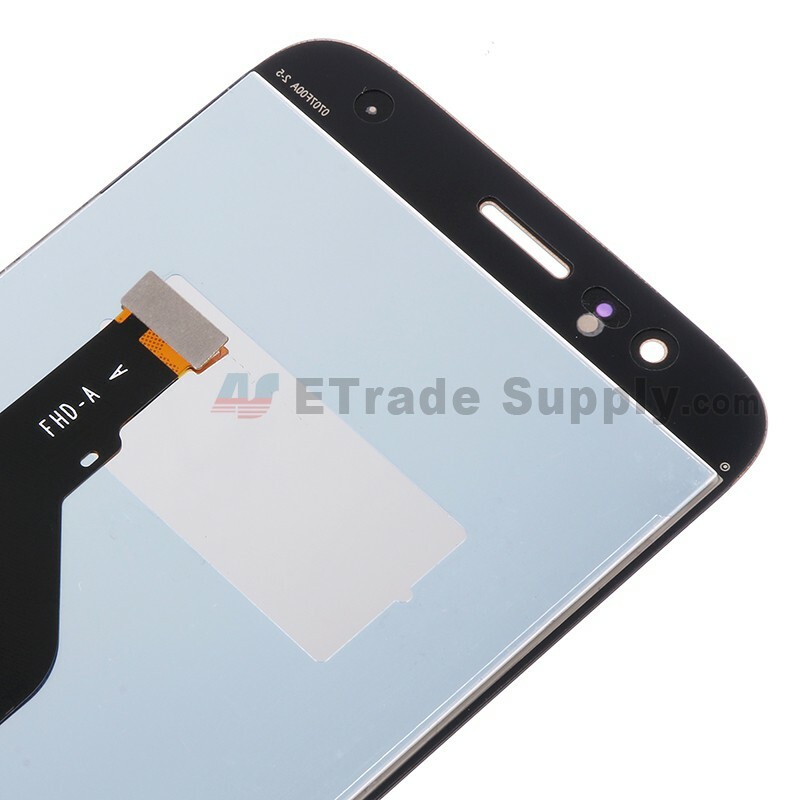 This screen replacement for Ascend 4 D199 is branded with Huawei logo on the screen. 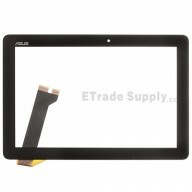 This LCD display with touch screen replacement is 100% new brand and original. 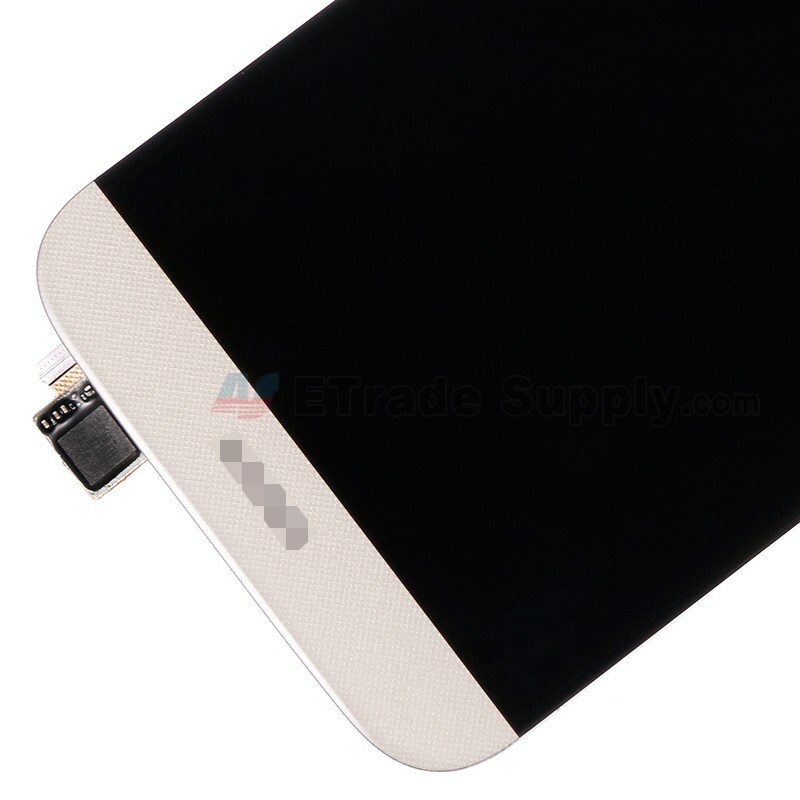 It is worth to own it for you. 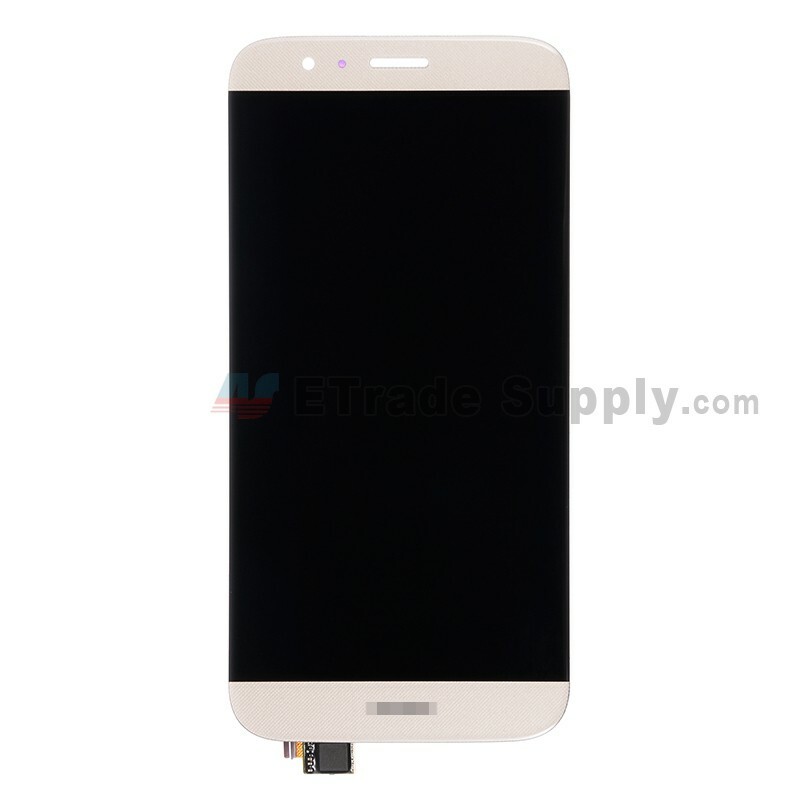 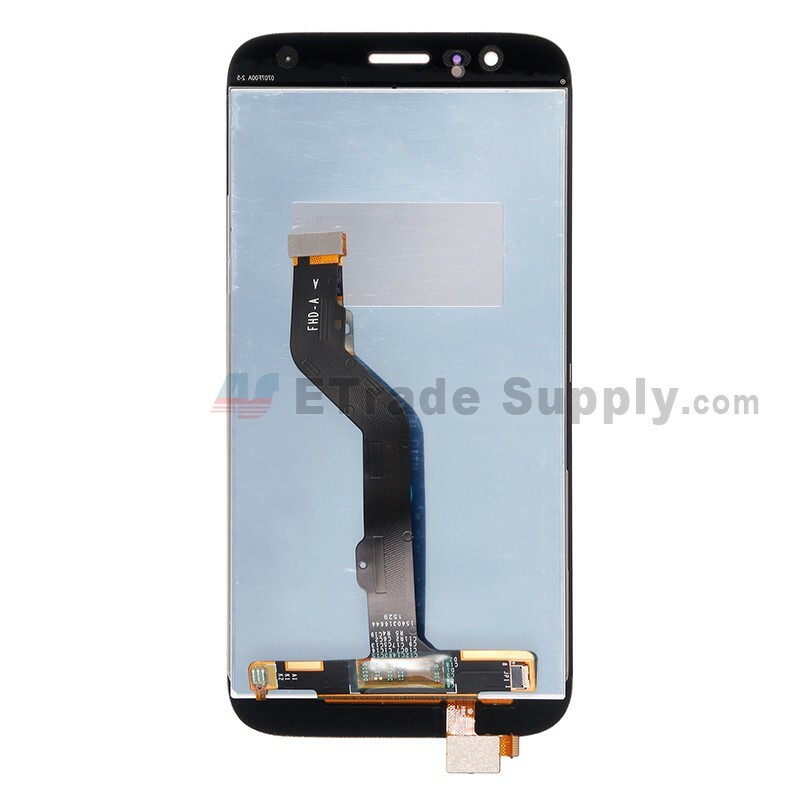 This screen assembly replacement is compatible with Huawei D199/G8 only.